Here is my latest cartoon, this time from the book of Galatians, in the New Testament of the Bible. This is a literal & very tongue-in-cheek interpretation of the scripture, with no offence intended to the Holy Spirit. It’s just a bit of fun: a play on the words in the Bible. 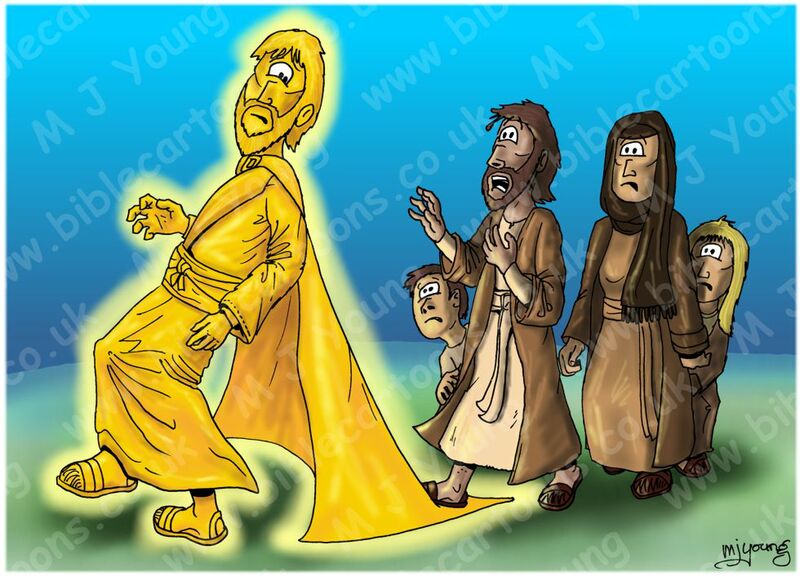 This is an upgraded version of one of my earliest Bible-based cartoons. It feels good to update older cartoons, which seem very basic to me now!